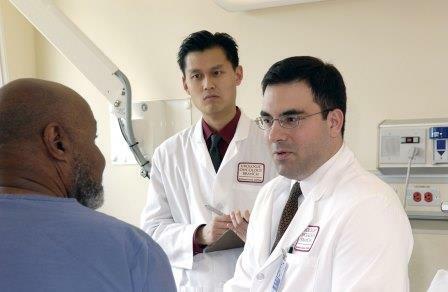 We have provided an online directory of men's clinics that have all-male medical staff. Some of them may employ female employees such as receptionists in the front desk. We cannot guarantee that this directory is correct because changes often take place that we may not be aware of. Sometimes, clinics may dissolve or hire female medical staff. Be sure you call the men's clinic first to see if their information is still accurate.